Today, I’m claiming this! 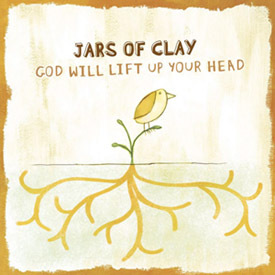 Jars of Clay put the Truth to song and it seems to be the backdrop for my morning. This entry was posted in Life Insight, Recommendations.